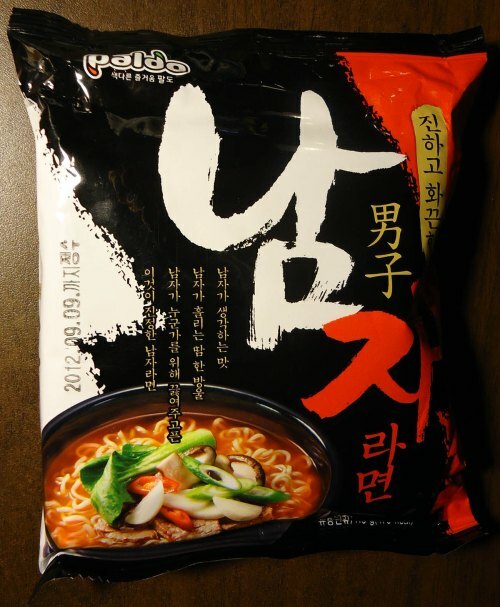 This entry was posted in * Stars 3.1 - 4.0, Paldo / Korea Yakult, South Korea and tagged barbecue, bbq, development, focus group, korea, korea yakult, paldo, product design, prototype, r&d, ramyun, research, south korea, 바베큐라면 on May 14, 2014 by Hans "The Ramen Rater" Lienesch. 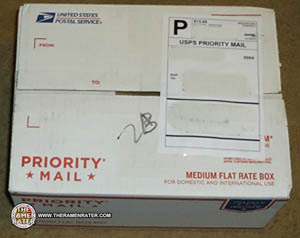 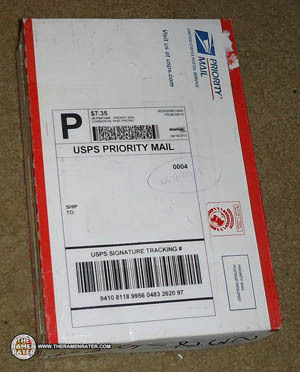 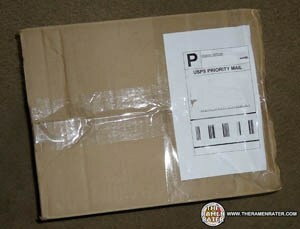 A box of samples from Paldo – what are they? 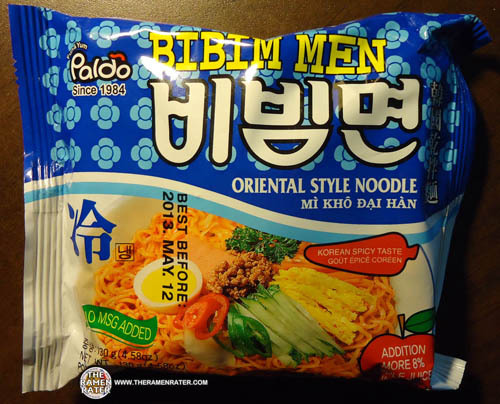 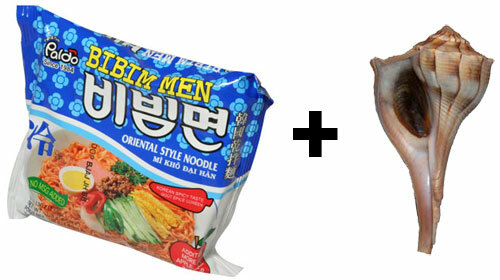 This entry was posted in * News / Noodle News, Paldo / Korea Yakult and tagged australia, beef, domations, gomtang, korea yakult, paldo, paldo america, samples, Seolleongtang on January 14, 2014 by Hans "The Ramen Rater" Lienesch. 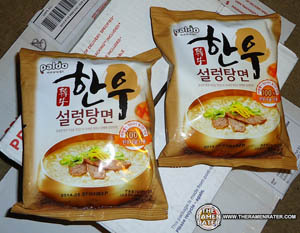 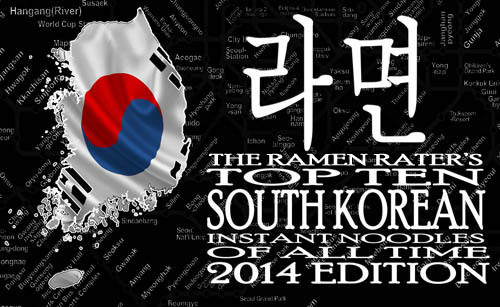 This entry was posted in Paldo / Korea Yakult, South Korea and tagged cheese, cheese noodle, cheese ramen, cheese ramyun, donation, fun & yum, fun and yum, korea yakult, paldo, paldo america, samples, sk, south korea on September 21, 2013 by Hans "The Ramen Rater" Lienesch. 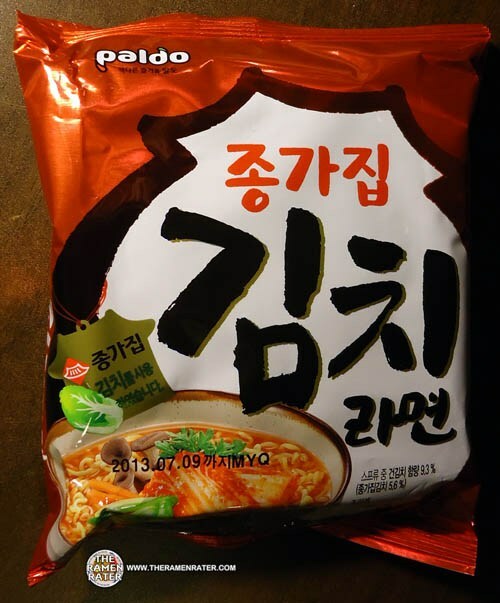 This entry was posted in * Stars 3.1 - 4.0, Ottogi, Paldo / Korea Yakult, South Korea and tagged 8 809296 881537, 8809296881537, 986, asian instant noodle soup, buckwheat, cooking, fried noodle, hans lienesch, instant noodles, instant ramen noodles, jong-gah-jip, kim chi, kimchi, korea, korea yakult, korean noodles, lienesch, mi goreng, noodle, paldo, Ramen, ramen blog, ramen rater, ramen recipe, ramen review, ramen reviewer, ramen reviewers, ramen reviews, ramen video, ramenrater, ramenrater.com, ramyeon, ramyun, rater, rating, ratings, review, reviews, seattle, south korea, spicy, the ramen rater, theramenrater, theramenrater.com, top, washington, wheat noodle, yakisoba on February 20, 2013 by Hans "The Ramen Rater" Lienesch. 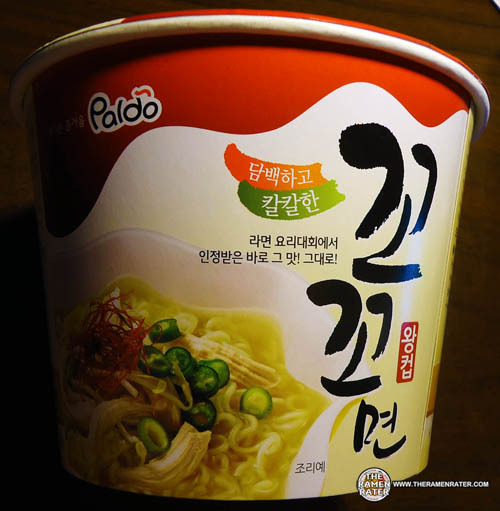 This entry was posted in * Stars 4.1 - 5.0, Beef, Chicken, Paldo / Korea Yakult, South Korea and tagged 8, 8 809296 881018, 809296, 8809296881018, 881018, 98026, asian, asian instant noodle soup, baseball, bowl noodle, buckwheat, chinese, chow mein, edmonds, eggs, flavor, fried noodle, garlic, guy, hans lienesch, hongkong, hot, indomie, instant noodles, instant ramen noodles, japanese, kbo, korea, korea yakult, korean, korean noodles, lienesch, maruchan, men, men's ramyun, mi goreng, namja, nissin, noodle, northwest, Pal-Do, paldo, ponpoko, Ramen, ramen blog, ramen blogger, ramen rater, ramen recipe, ramen review, ramen reviewer, ramen reviewers, ramen reviews, ramen video, ramenrater, ramenrater.com, ramyeon, ramyun, rater, rating, ratings, review, reviews, saifun, saimin, seattle, shin ramyun black, soba, soup, spicy, spicy ramen, tanuki, tempura, thai, the ramen rater, the ramenrater, theramenrater, theramenrater.com, top ramen, udon, united states, usa, washington, wheat, wheat noodle, yakisoba, 남자라, 팔도, 팔도 남자라면 on November 9, 2012 by Hans "The Ramen Rater" Lienesch. 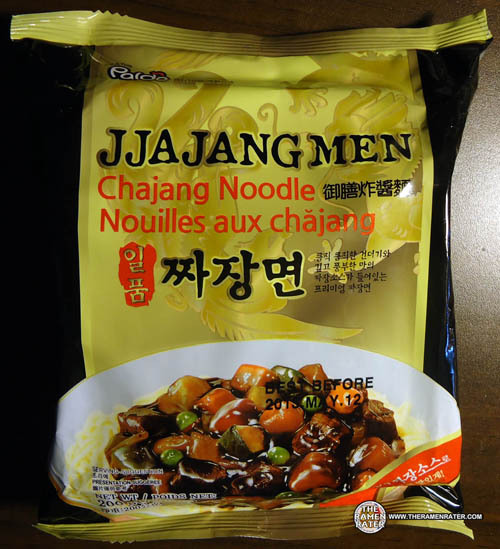 This entry was posted in * News / Noodle News, Beef, Chicken, Paldo / Korea Yakult, South Korea and tagged 8, 8 809296 881261, 809296, 880296881261, 881261, baseball, fun & yum, guy, guy's, kbo, korea, korea yakult, man, men, men's, namja, paldo, ramyun on October 17, 2012 by Hans "The Ramen Rater" Lienesch. 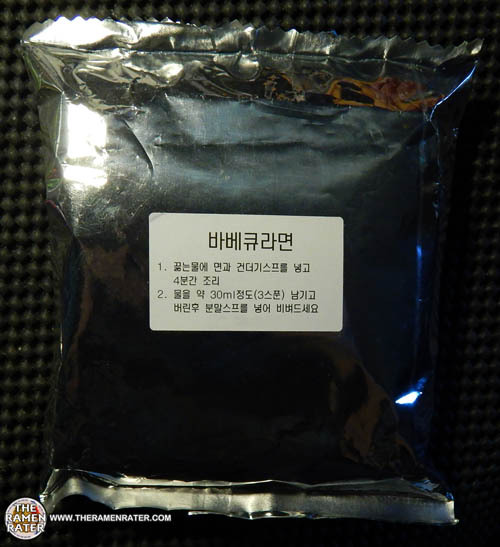 This entry was posted in * Meet The Manufacturer, * Stars 3.1 - 4.0, Other, Paldo / Korea Yakult, South Korea, Vegetable and tagged 0, 10059, 48436, 6, 6 48436 10059 0, 648436100590, 98026, asian, asian instant noodle soup, bowl noodle, buckwheat, chajang, china, chinese, chow mein, edmonds, eggs, flavor, fried noodle, fun & yum, hans lienesch, indomie, instant noodles, instant ramen noodles, japanese, jja, jjajangmen, jjang, korea, korea yakult, korean, korean noodles, lienesch, maruchan, men, mi goreng, nissin, noodle, northwest, Pal-Do, paldo, ponpoko, Ramen, ramen blog, ramen blogger, ramen rater, ramen recipe, ramen review, ramen reviewer, ramen reviewers, ramen reviews, ramen video, ramenrater, ramenrater.com, ramyeon, ramyun, rater, rating, ratings, review, reviews, saifun, saimin, seattle, shin ramyun black, since 1984, soba, soup, spicy ramen, tanuki, tempura, thai, the ramen rater, the ramenrater, theramenrater, theramenrater.com, top ramen, udon, united states, usa, washington, wheat, wheat noodle, yakisoba, yakult on August 16, 2012 by Hans "The Ramen Rater" Lienesch. 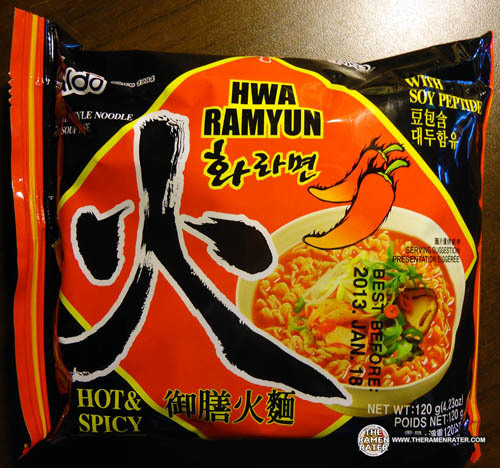 This entry was posted in * Meet The Manufacturer, * Stars 4.1 - 5.0, Chicken, Paldo / Korea Yakult, South Korea and tagged 510004, 8, 8 801128 510004, 801128, 829, 8801128510004, 98026, asian, asian instant noodle soup, bowl noodle, buckwheat, chinese, chow mein, edmonds, eggs, flavor, fried noodle, hans lienesch, indomie, instant noodles, instant ramen noodles, japanese, kbo, kko kko myun, kkokkomyun, kokomen, korea, korea yakult, korean, korean baseball, korean noodles, lienesch, maruchan, mi goreng, nissin, noodle, northwest, organization, paldo, ponpoko, Ramen, ramen blog, ramen blogger, ramen rater, ramen recipe, ramen review, ramen reviewer, ramen reviewers, ramen reviews, ramen video, ramenrater, ramenrater.com, ramyeon, ramyun, rater, rating, ratings, review, reviews, saifun, saimin, seattle, shin ramyun black, soba, soup, spicy ramen, tanuki, tempura, thai, the ramen rater, the ramenrater, theramenrater, theramenrater.com, top ramen, udon, united states, usa, washington, wheat, wheat noodle, yakisoba, 꼬꼬면 on August 15, 2012 by Hans "The Ramen Rater" Lienesch.